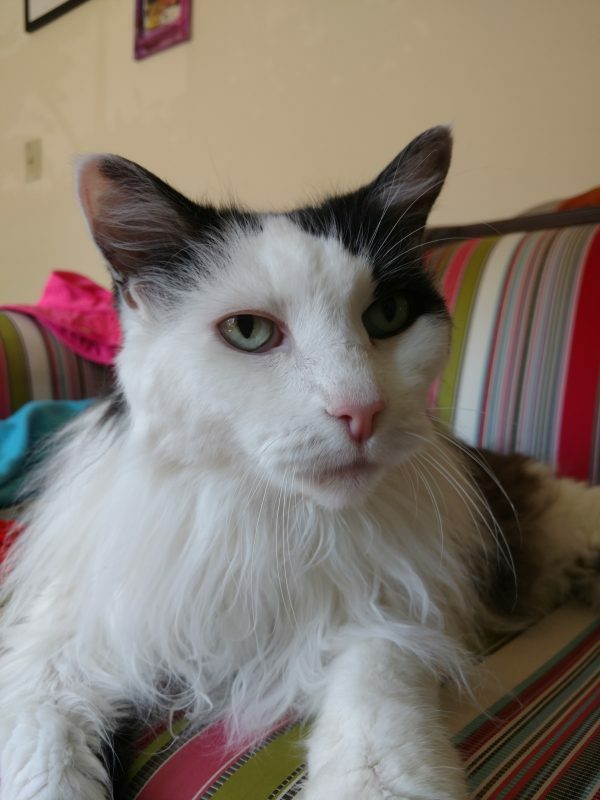 Such a handsome old cat. Previous PostPrevious Typical Sophia smile. Next PostNext Butterfly in the yard.